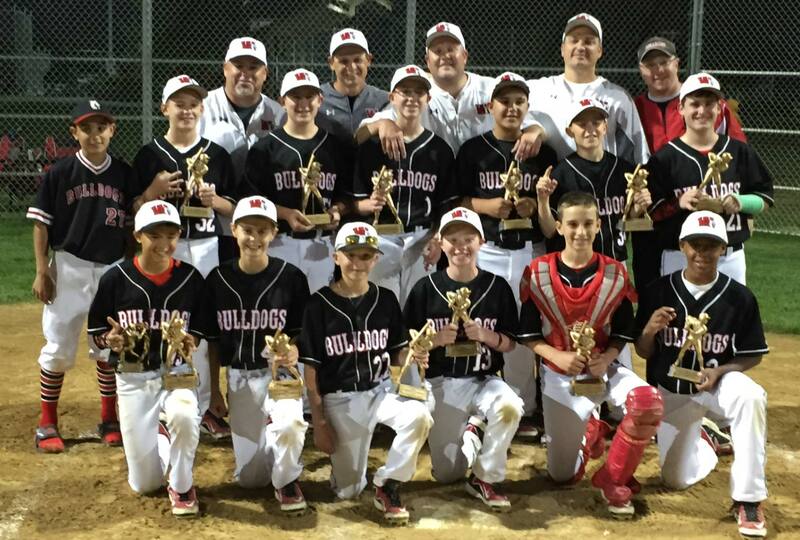 Woodridge Bulldogs Win WSBL Championship! 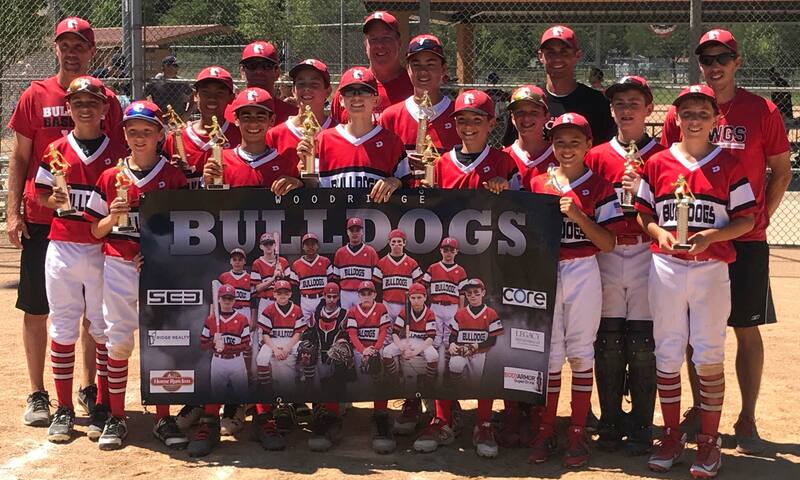 Congratulations to our 8U & 12U Bulldogs Teams for making it to their respective age group's WSBL Championship Games on July 10th, 2018! 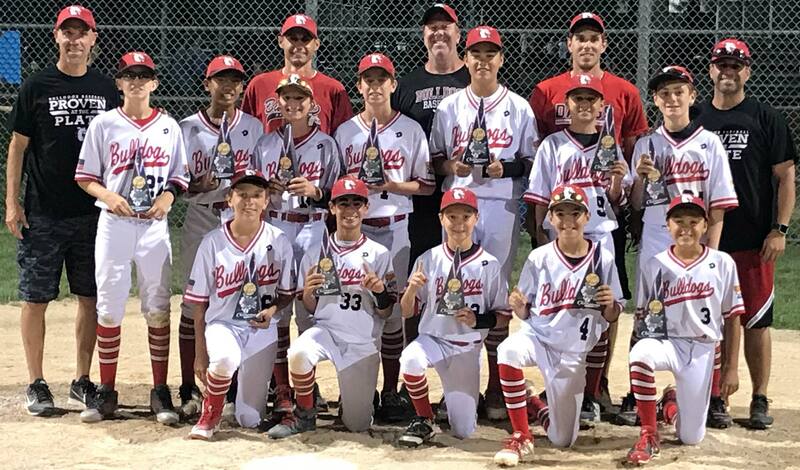 The 2018 WSBL League Championship Games took place at Village Green Park in Glen Ellyn. 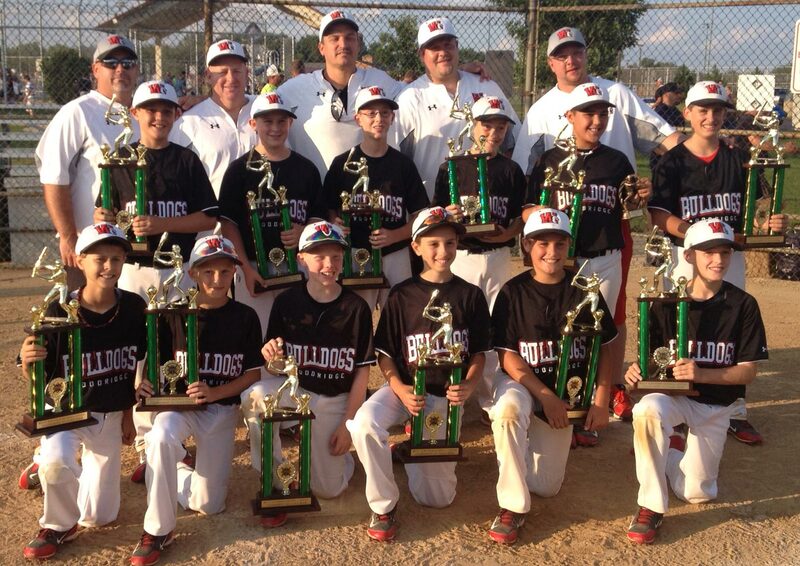 It was a great day to be a Woodridge Bulldog! 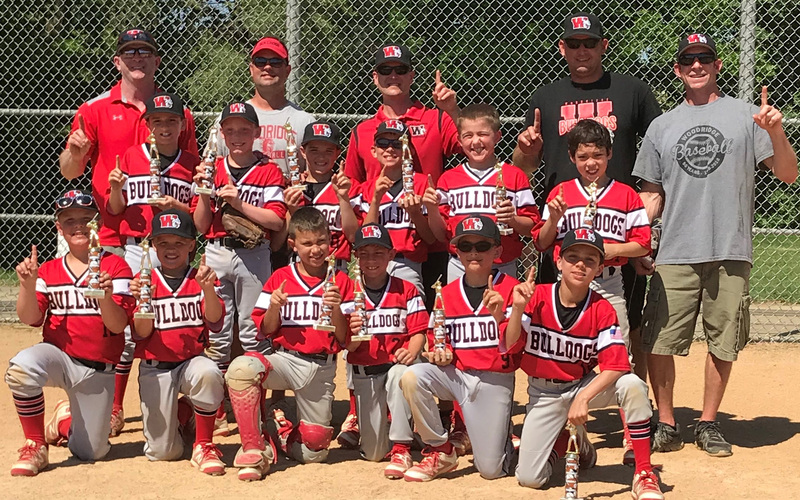 Congrats to our Bulldogs Teams! 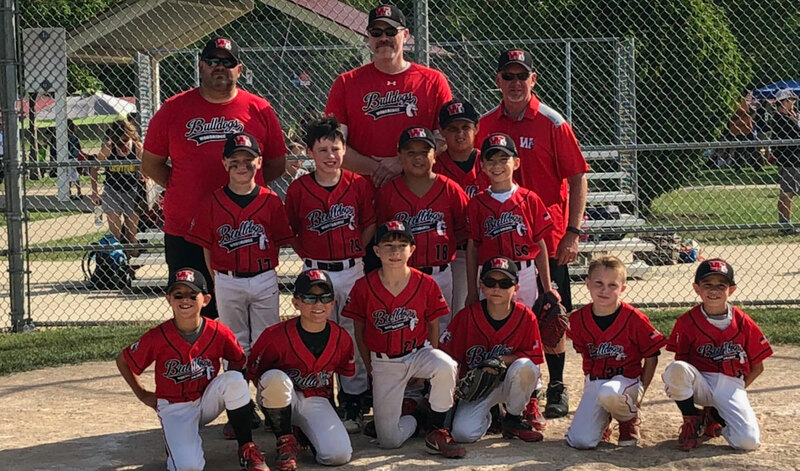 All 2018 WSBL League Championship Games took place at Village Green Park in Glen Ellyn and it was great to see two of our Woodridge Bulldogs Teams represented in the Championship Games! 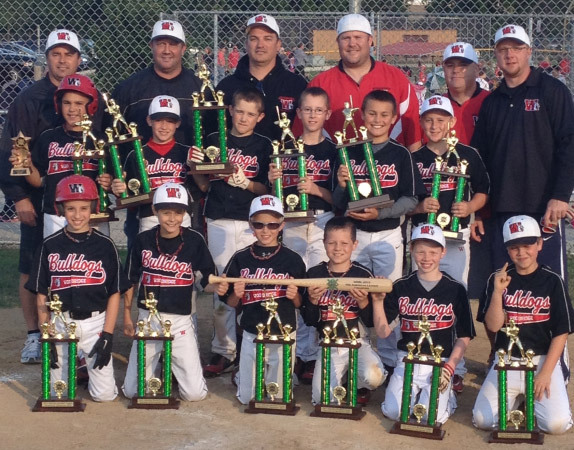 Congratulations to Our Woodridge Bulldogs Teams! 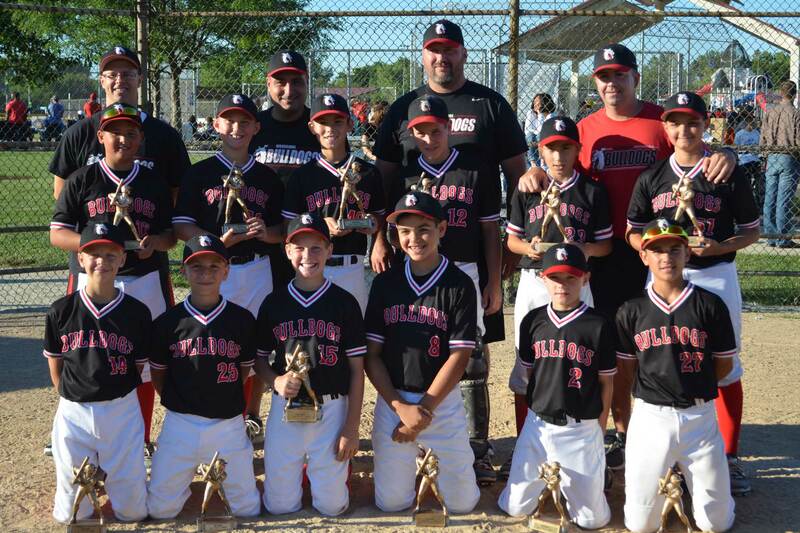 Congratulations to our 11U Black Bulldogs Team for winning their respective age group's WSBL Championship Games on June 28th, 2016! 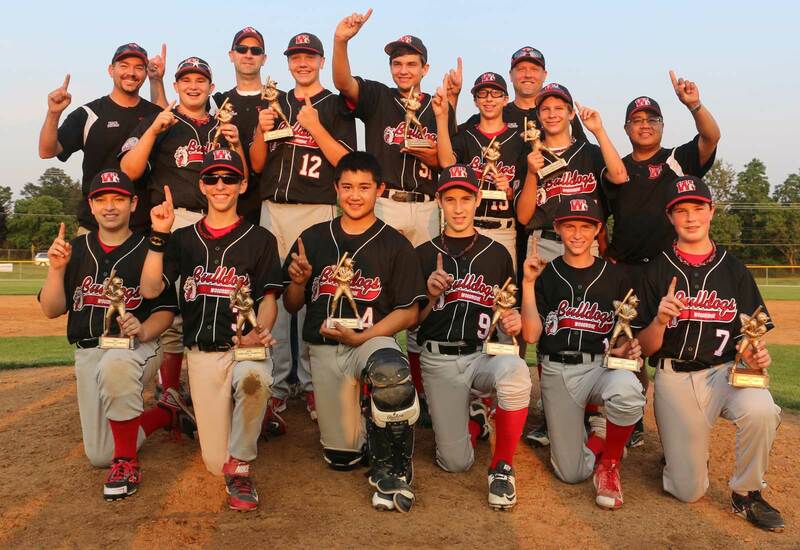 The 2016 WSBL League Championship Games took place at Village Green Park in Glen Ellyn on June 28th, 2016. 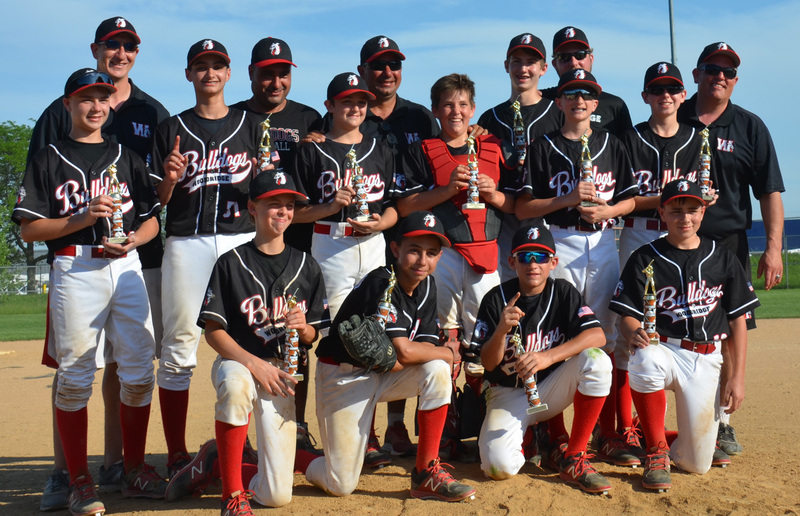 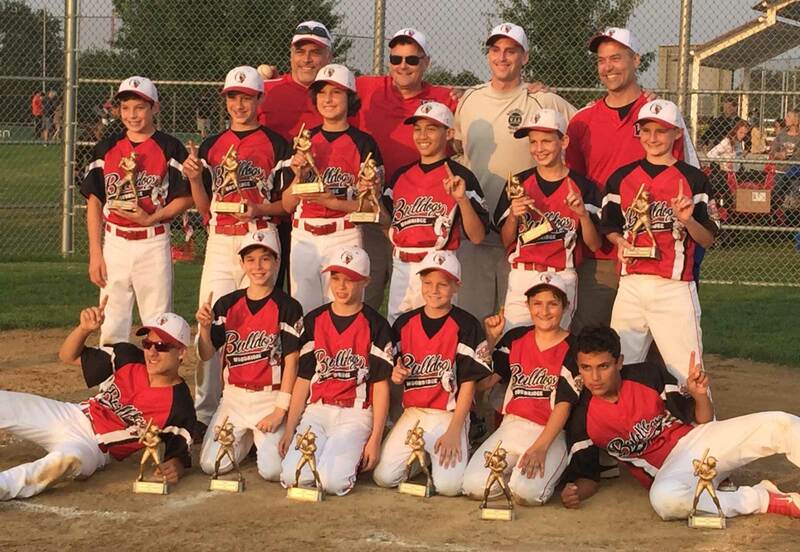 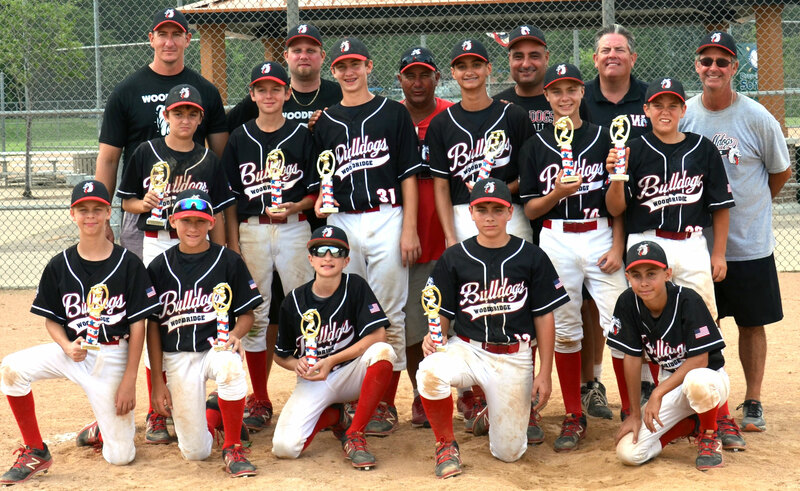 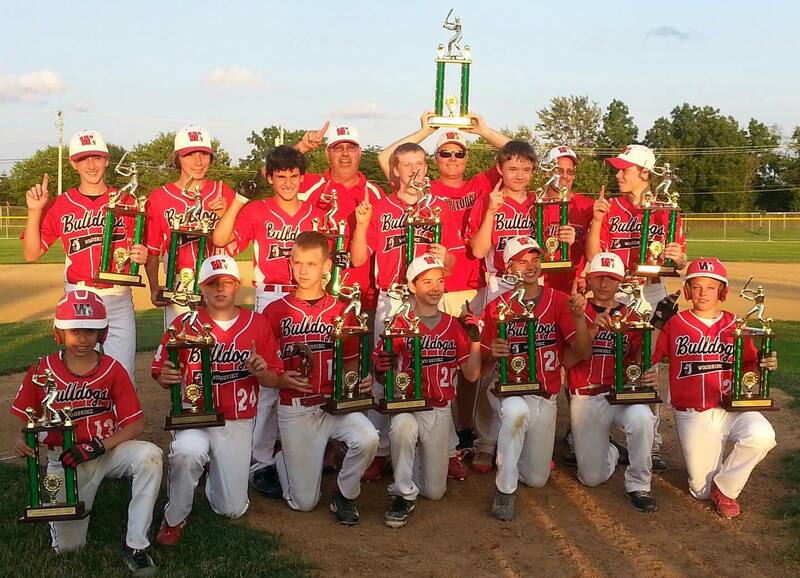 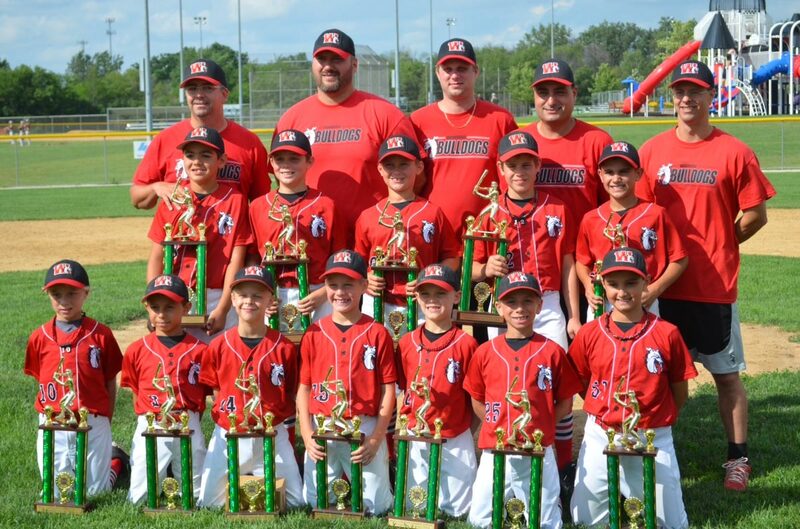 Congratulations to our 12U-Black, 12U-Red & 13U Bulldogs Teams for winning their respective age group's WSBL Championship Games on June 30th, 2015! 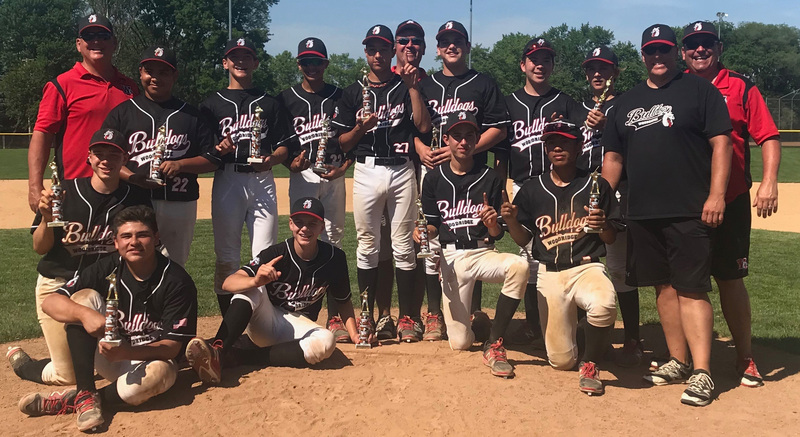 All 2015 WSBL League Championship Games took place at Village Green Park in Glen Ellyn and it was great to see 5 of our Woodridge Bulldogs Teams represented in the Championship Games! 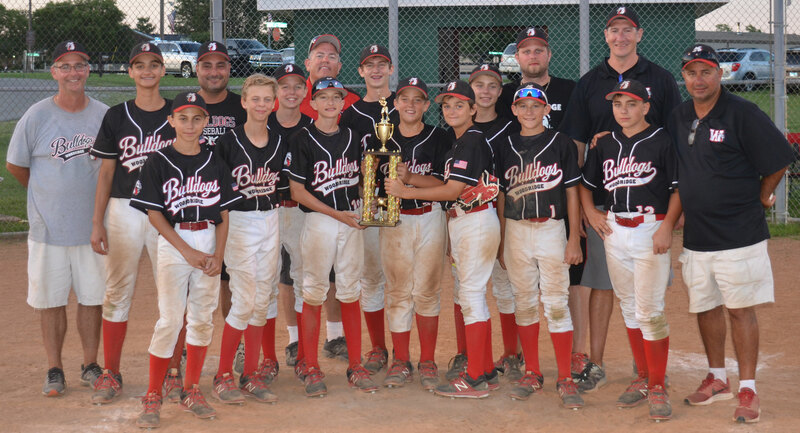 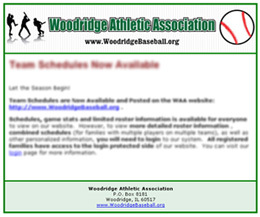 3 of our Woodridge Bulldogs Teams made it to the 2014 Championship Games. 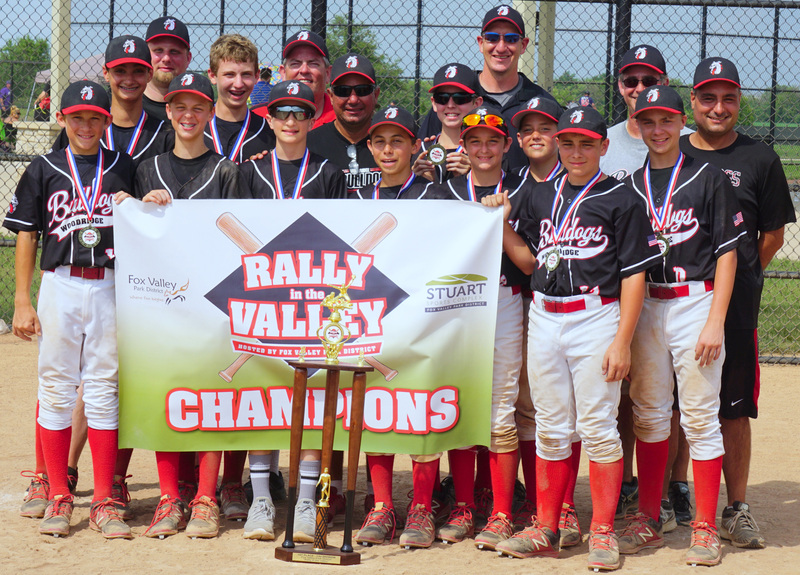 All 2014 WSBL Championship games took place on July 1, 2014 at Village Green Park in Glen Ellyn. 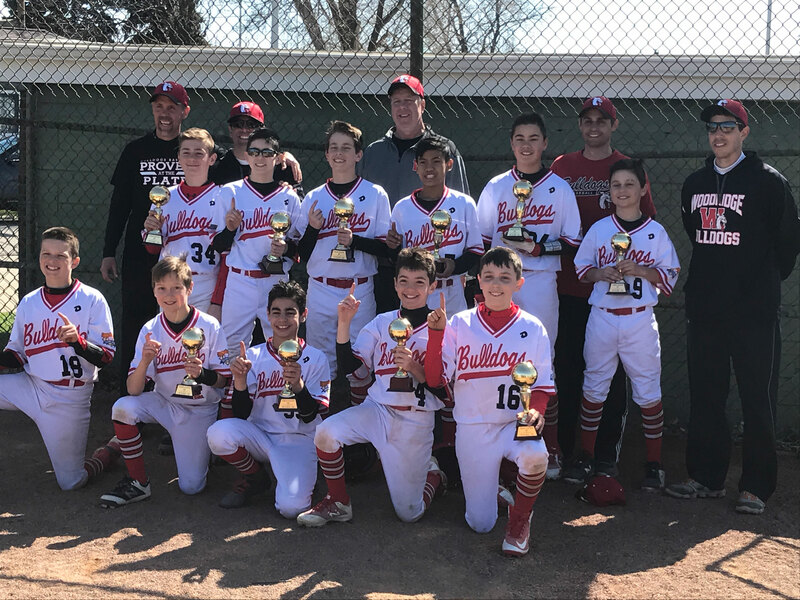 Congratulations to Our Woodridge Bulldogs Team! 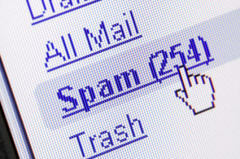 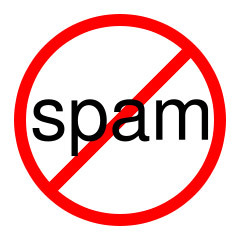 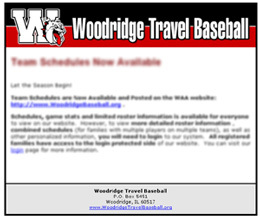 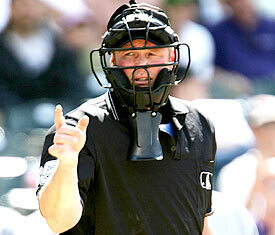 So please add these email addresses to your address book or contact list today!